Dr. Wayne J.G. 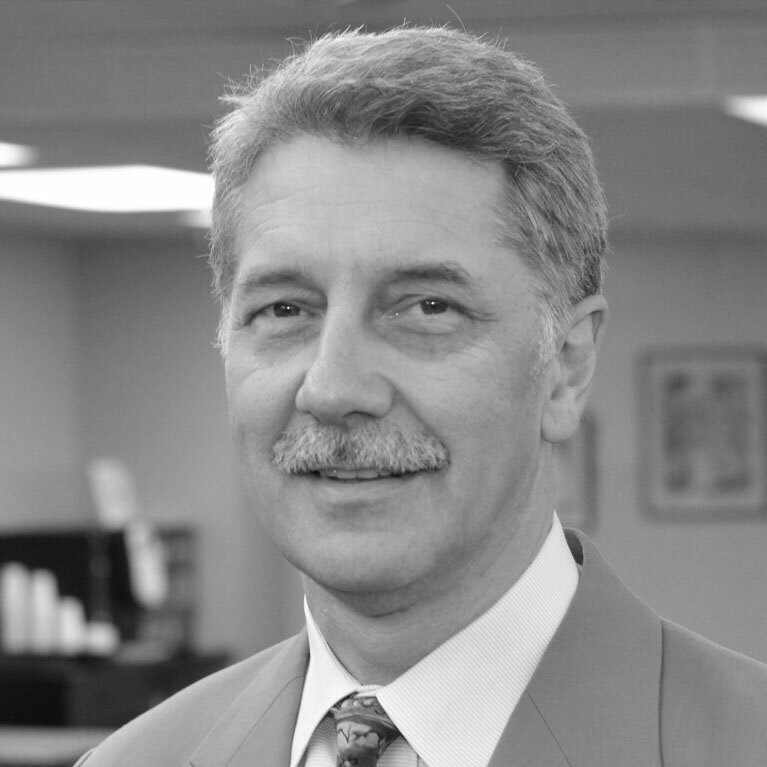 Hellstrom is professor of urology and chief of andrology (male infertility and sexual dysfunction) at Tulane University School of Medicine in New Orleans, where he has been a faculty member since 1988. His practice is specialized in the diagnosis and treatment of sexual dysfunction including Peyronie’s disease, surgical and vascular reconstruction, prosthetic surgery, male infertility (both surgical and medical therapies), BPH, and urethral stricture disease. Dr. Hellstrom earned his undergraduate and medical degrees at McGill University in Montreal and completed his urology residency at the University of California at San Francisco and his fellowship at the University of California at Davis. 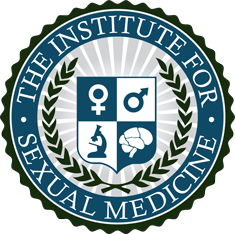 Dr, Hellstrom has been awarded many honors in the field of urology, male infertility, and erectile dysfunction, and is currently the Secretary General of the International Society of Sexual Medicine (ISSM), president of the American Society of Andrology, president of Society for Urologic Prosthetic Surgery, and past president of the Sexual Medical Society of North America. In addition, he is associate editor of The Journal of Sexual Medicine, International Journal of Andrology, Asian Journal of Andrology, Current Sexual Health Reports and specialty editor for the Journal of Urology.